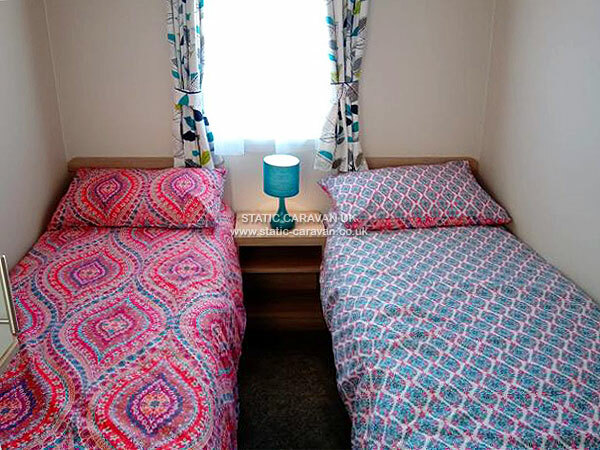 We'd love you to come and stay in our detlightful caravan, so why not read our reviews from previous guests and I'm sure you'll agree that this is the perfect place to stay. 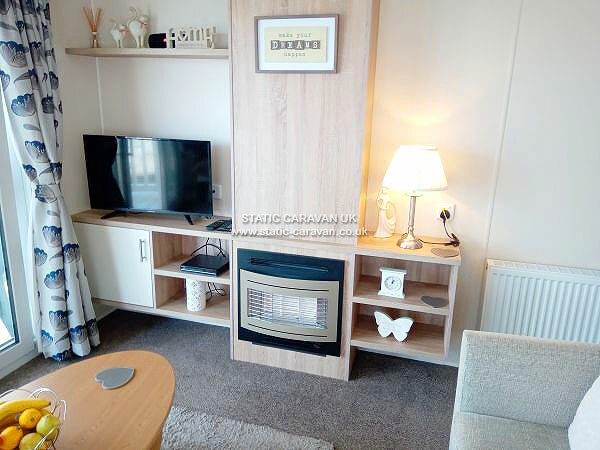 This cosy seaside home away from home has recently been lovingly refurbished and filled with lots of thoughtful touches, comfortably sleeping 6. 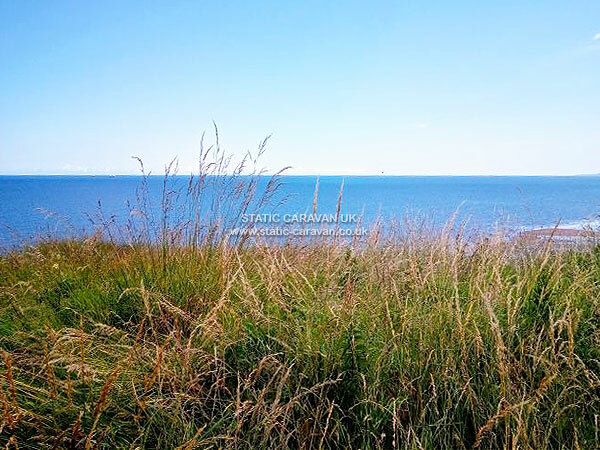 Enjoy the amazing sea views and coastal walks with beach access only minutes away. 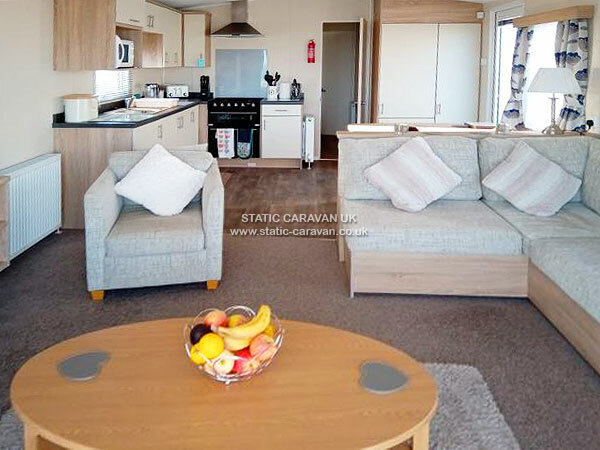 Our truly lovely caravan comprises of a spacious lounge complete with 32” TV with freeview, DVD player, CD and radio, a selection of DVDs, CDs, books and board games, and dining table with seating for everyone. The double bedroom has all bedding (guests just need to bring their own bed linen and towels), lots of wardrobe space and dressing table and hairdryer, leading and on to an on-suite shower room. 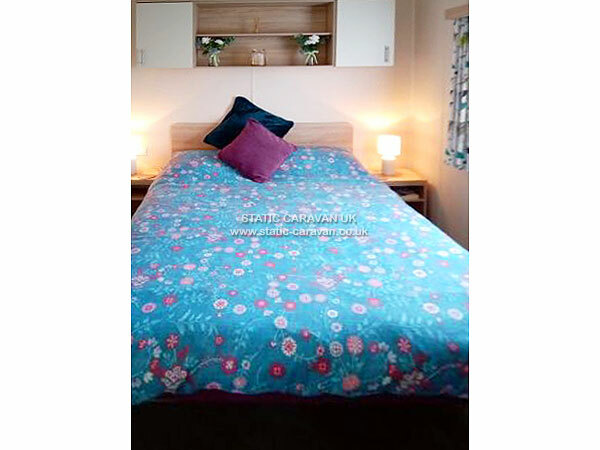 In addition there is a delightful twin bedroom with wardrobe space. In the lounge, a sofa converts into a very comfy double bed - perfect for watching the sun rise every morning. 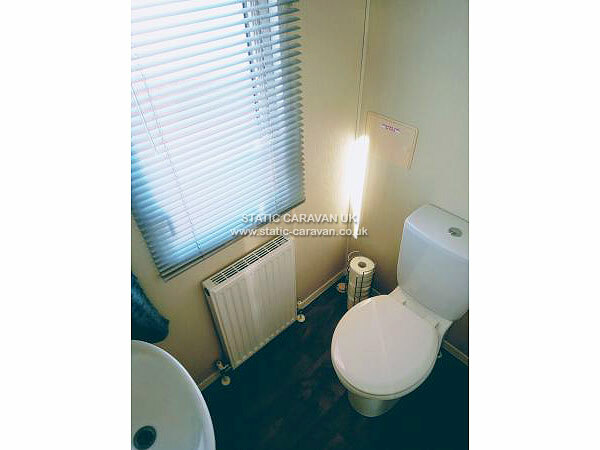 Unlike many caravans we have an additional second guest toilet and sink. The kitchen has all the appliances of home, including a microwave, 4 slice toaster and slow cooker. We have included a variety of non-perishable food for your convenience. 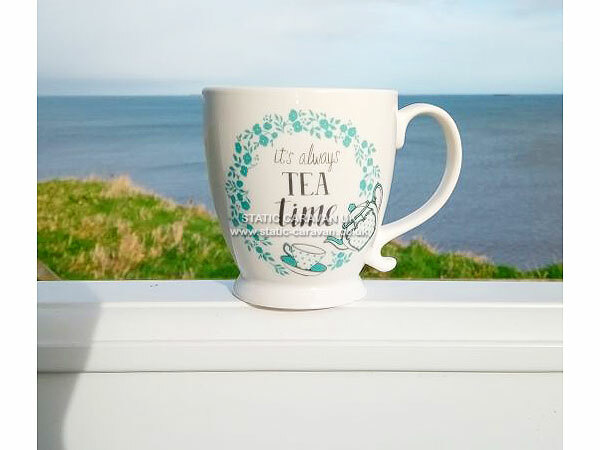 As well as tea and coffee, you will find a welcome pack to help you feel truly at home. 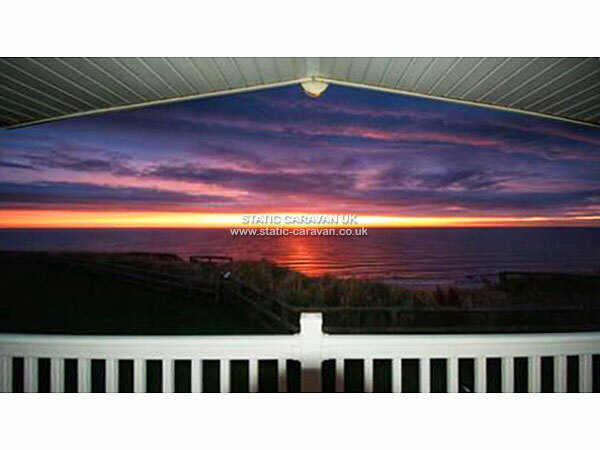 Outside there is an enclosed private decking with table and chairs where you can relax and enjoy the stunning sea views. There is a parking space next to the caravan, or you can park in the nearly bays. 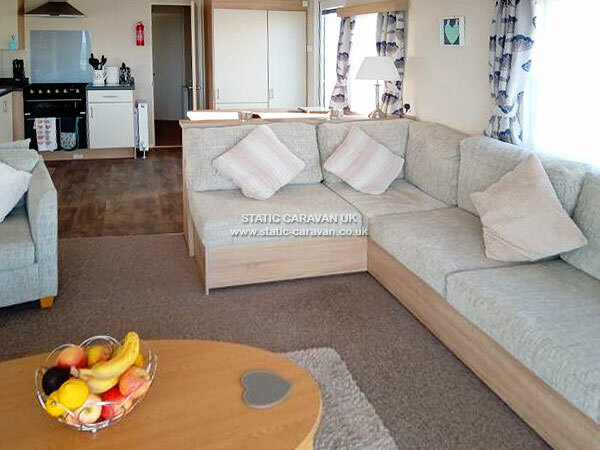 There is an outside light and the caravan is fitted with an alarm for added piece of mind. 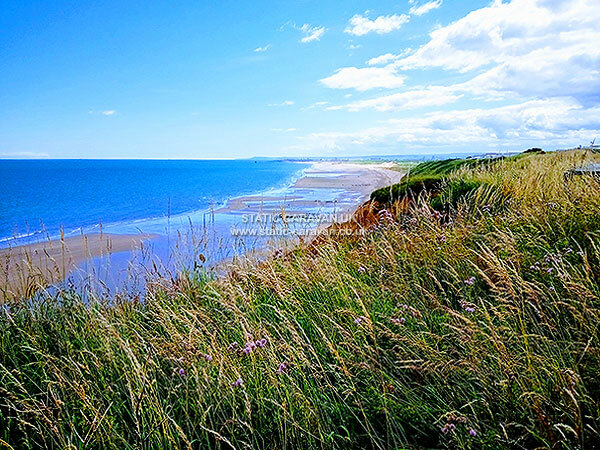 Enjoy the beautiful heritage coastline of an ever-changing landscape, or eat out at numerous restaurants/café’s at nearby Hartlepool marina or Seaham. Enjoy a day at the theatre at Sunderland, Durham, Newcastle and Hartlepool, or book a trip to Vue cinema at Hartlepool for only £4.99 each! 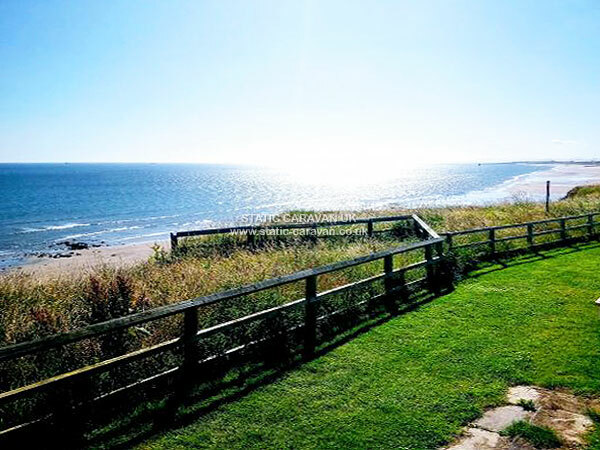 Why not treat yourself to a spa day at Seaham Hall, or a shopping trip at nearby Hartlepool and Marina, Middlesbrough, Sunderland, Durham, Metro Centre, Newcastle or Dalton Park shopping outlet. Children will love visiting local Tweddle Farm where they can feed or pet the animals, or try horse riding Crimdon Pony World. Step back in time at Hartlepool's Maritime Experience to see the oldest British warship, HMS Tricomolee, or simply relax and take in the beauty of the amazing local scenery. Lots more ideas about days out for all the family, places of interest around the local area provided in a pack in the caravan. 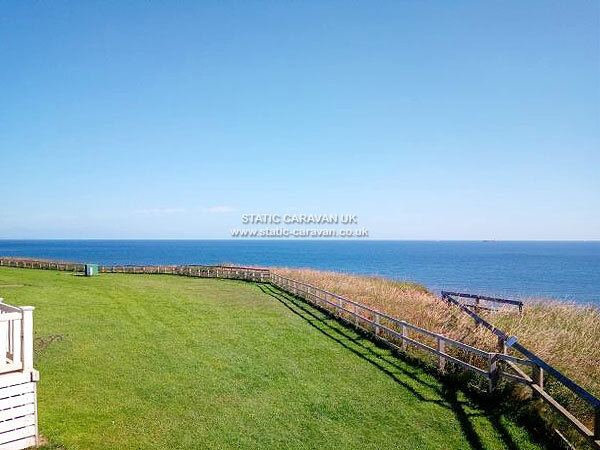 We are now taking bookings for Summer 2019. Dates always fill up quickly, so we advise booking early to avoid disappointment. We want you to enjoy your holiday and have tried to keep prices as affordable as possible. Arrival time is 1.00 pm and depart by 10.30 am. We ask that you leave the caravan clean and tidy, and just as lovely as when you arrived. Booking is secured by a £50 non-refundable deposit via cheque or Bank Tansfer (account details will be sent with confirmation email if choosing to pay by Bank transfer). 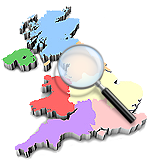 An additional £70 security bond is required, which is refunded within 24 hours of departure (via bank transfer or paypal), once the caravan has been cleaned and finding no breakages, damage and no requirement for a professional clean. The remaining payment for your holiday can be staggered, via bank transfer, PayPal or cheque, but must be paid in full 4 weeks prior to your arrival date. We ask that late bookings are required to be paid in full. We offer 10% off a two-week booking. Longer term bookings are available at owners discretion, so please check when enquiring. As a longer term guest, you will be responsible for gas and electricity payments during your stay. Please ensure that empty gas bottles are replaced before departure as failure to do so will affect your security bond. WE WELCOME WELL-BEHAVED TWO-LEGGED AND FOUR-LEGGED FRIENDS. 1 or 2 small pooches allowed in the caravan at owners discretion, so please check when booking. We ask that you bring their bed, throws, etc (and cage). Not to be left alone uncaged in the caravan. NON-SMOKING. We ask that this is respected and ask that you only smoke outside the caravan on the decking area where an ash tray is provided. Smoking inside the caravan could affect your security bond. Details of how to access Wi-Fi are available in the information pack in the caravan. Tennis Court, Indoor Pool, Spa bath, Water Sports Programme, Laundrette, Grocery Shop, Restaurant, Outdoor Play Area, Kids Club, Pub/Club, Amusement Arcade.